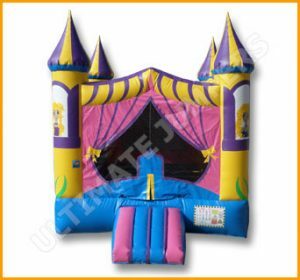 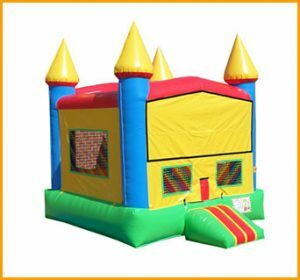 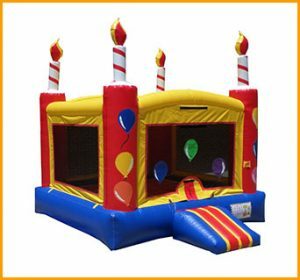 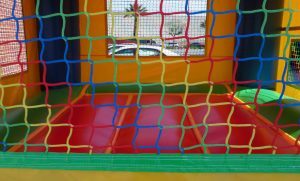 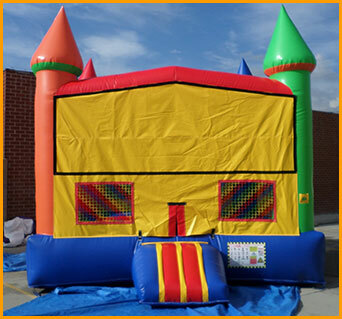 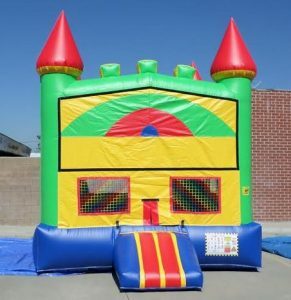 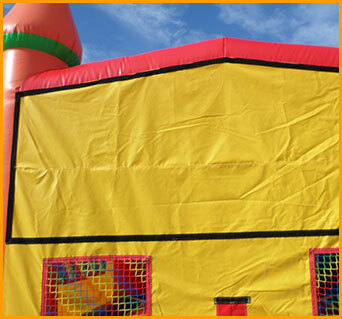 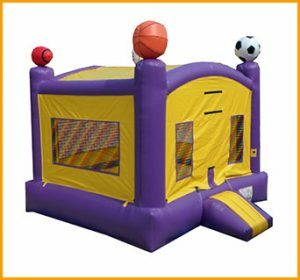 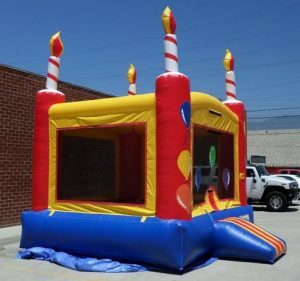 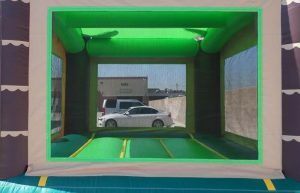 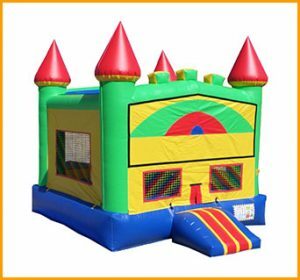 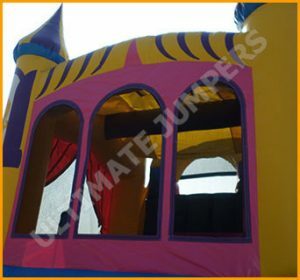 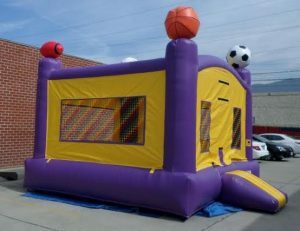 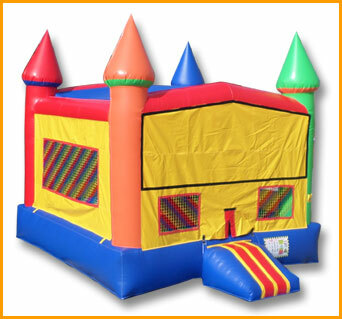 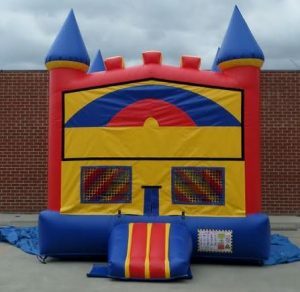 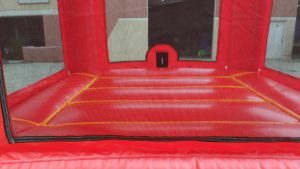 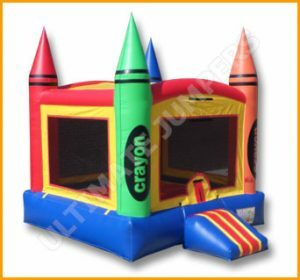 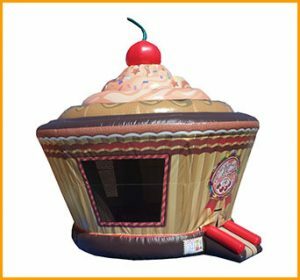 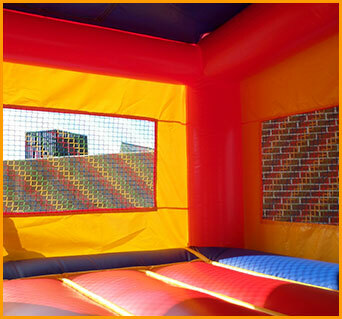 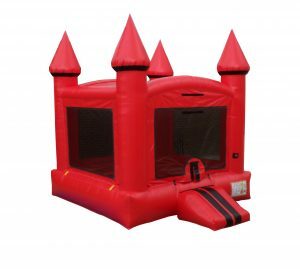 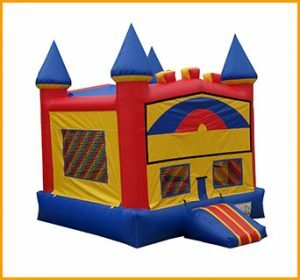 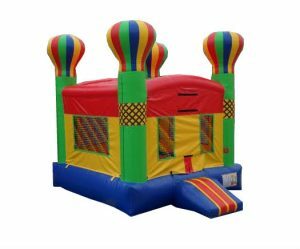 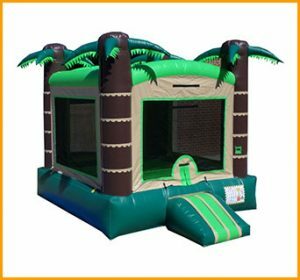 This multicolor castle module jumper has room in the front to accommodate art panels which makes the unit available for use with a variety of themes. 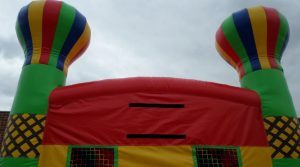 Having kids playing on jumpers has a few benefits. 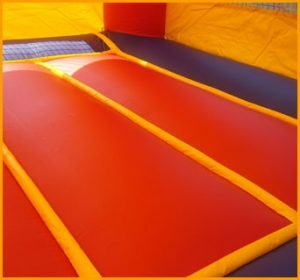 It gets their excess energy out, makes them happy, provides cardiovascular exercise and endless hours of fun. 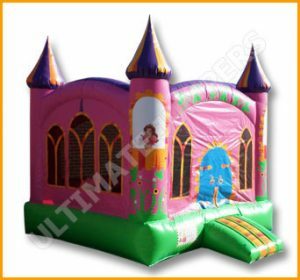 This multicolor castle module jumper has room in the front to accommodate art panels which makes the unit available for use with a variety of themes. 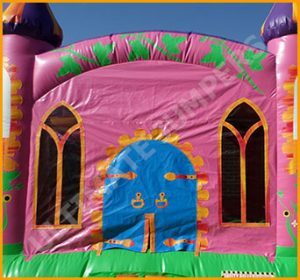 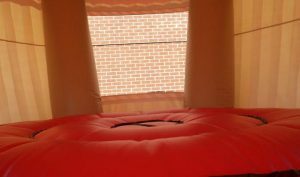 Whether set up inside or outside, this castle module will brighten up smiles and liven up any party.